No ship has become more emblematic of the Rebel Alliance's struggle against the tyranny of the Empire than the T-65 X-wing. The ship`s astromech droid finely balances its firepower, shielding, and maneuverability, making it one of the most versatile and effective starfighters in the galaxy. 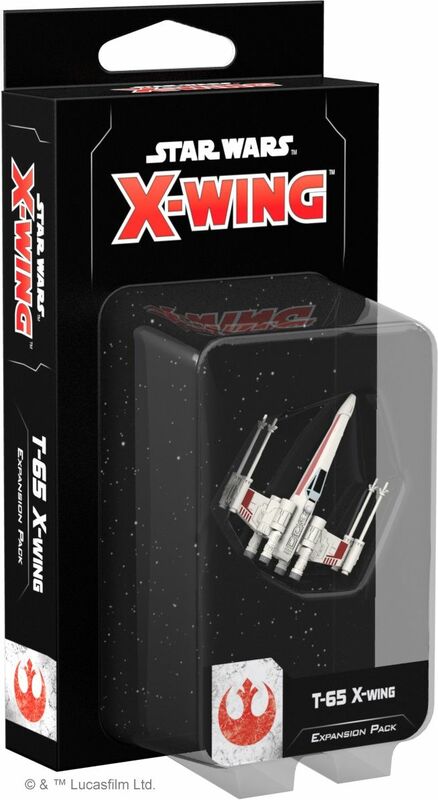 Now, you can add one of these iconic ships to your X-Wing Second Edition squadron with the T-65 X-Wing Expansion Pack. 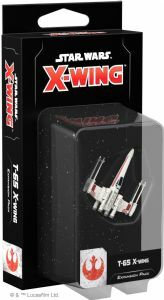 In addition to a beautifully painted miniature, this pack contains everything you need to bring the T-65 X-wing into a new era of space combat. Six Rebel pilots stand ready to defy the Empire while six upgrades including torpedoes and astromechs provide you with plenty of options for outfitting your ships. Lock your S-foils in attack positions and fly for freedom!